Rev up your apparel collection a fresh new lease of life by adding this kurta from the popular brand, Ethnix. 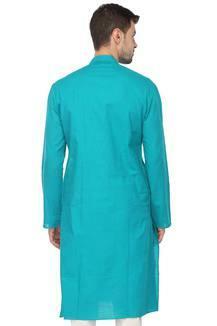 It has been crafted with care using a fine quality fabric that promises to offer optimum comfort. 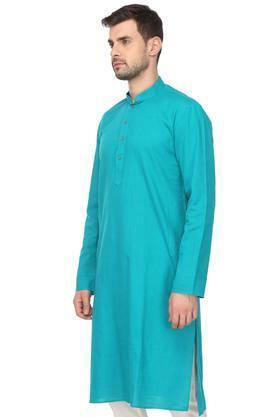 Besides, it comes in a solid pattern, full sleeves and mandarin collar, which lends it a classy look. It packs a churidar as well which completes the set. 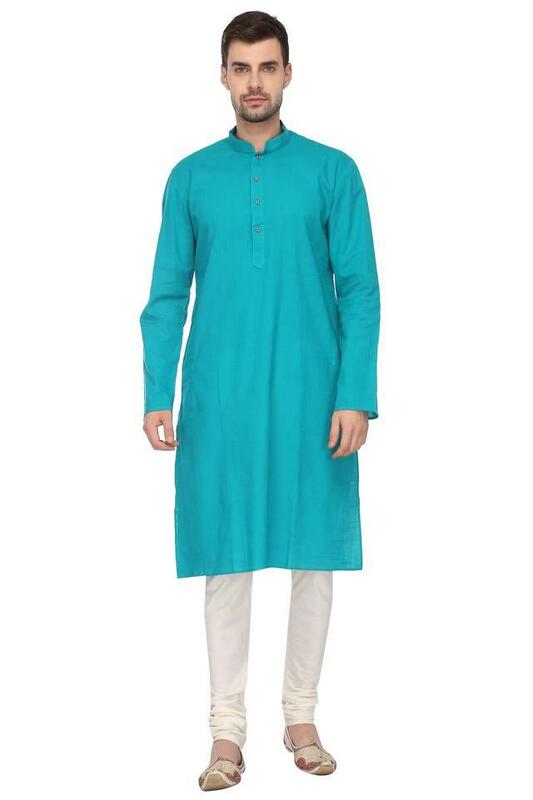 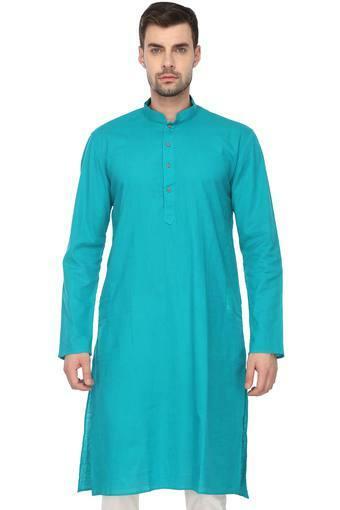 Be the style icon among your friends by wearing this kurta churidar set on your special occasion.